I make the following statement on behalf of my colleagues on the County Board, and the entire Arlington community. Words are insufficient to describe the unimaginable horror that has afflicted our great nation and its people beginning at 8:48 a.m. on Tuesday, September 11. Arlington has been at the epicenter. We have been directly impacted and we have mobilized in response. The Arlington County Fire Department still retains primary responsibility for fire and rescue operations at the scene. Earlier today we heard directly from some of our firefighters and paramedics that were first on the scene and have been engaged since. Arlington should be very proud of our public safety personnel. The broader Arlington community has also responded with generosity and compassion. As we watch the TV and listen to reports, there is a frustration that many of us feel — wanting to do more. There is also a numbness, compounded by anger, outrage and, yes, often a desire for retaliation. These are all normal feelings and reactions. Knowing that the President and our federal government will determine an appropriate response and an appropriate time for such response – it is our responsibility to direct our energies to our homes, our families and friends, our neighborhoods, and our community. We may be confused, but that confusion should remain constructive. At times like this, it’s easy for some to find scapegoats. Easy to seek an outlet or a target for our frustration and anger. The media suggests that this has occurred in parts of the country and within some communities. But, in fact, this should be a time to call on our highest and best impulses -to comfort one another and to see – and focus on… and appreciate the similarities among us all — not the differences. Our immediate attention in these days has been for those who have died, those unaccounted for, and for their families and friends. They certainly deserve our thoughts. Our children, and we ourselves, may feel more fearful today than yesterday. Each of us has been impacted. I suggest, too, that we also think of those among us – our neighbors – who might also be experiencing fear because they are afraid of being blamed and must themselves process this tragedy within the context of their own framework and their own lives – maybe their own religious beliefs. These neighbors of ours also deserve our thoughts and support. Arlington has a long proud tradition of respecting and celebrating our diversity and differences. Regardless of one’s skin color or hue, one’s hair or dress, language or surname, we welcome you. It is these differences that add to the true richness of our community and daily experience. The Board has instructed the Manager to take all the necessary steps to ensure that counseling and support services are available to anyone affected by the Pentagon tragedy. The event following this press conference is a previously scheduled function of the Arlington Human Rights Commission. We thought this might be an appropriate time for such a statement. These thoughts are 100% consistent with the Commission’s mission and the focus of tonight’s forum. The volunteer Commissioners and staff to the Commission have done terrific work over the years. While our public safety personnel do their job on the ground, I would ask that this Commission explore what additional role you may play in responding to and reassuring all our residents of our community’s support. 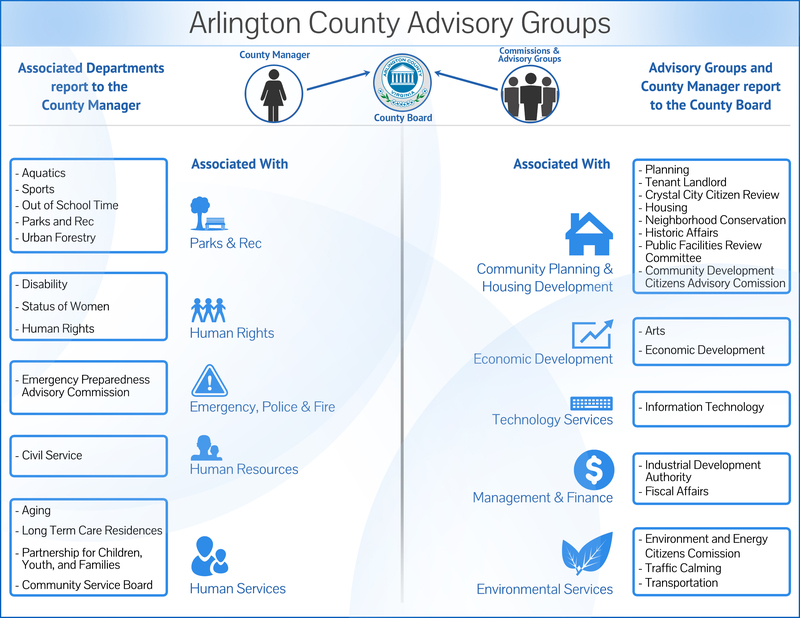 Finally, every department of the Arlington government is involved and we will continue to be involved in responding to the events of the last several days to ensure that our community emerges wiser and stronger than ever. Thank you all.